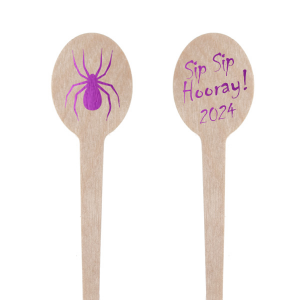 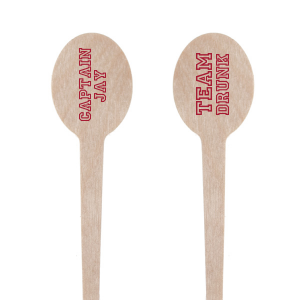 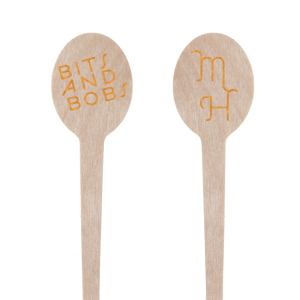 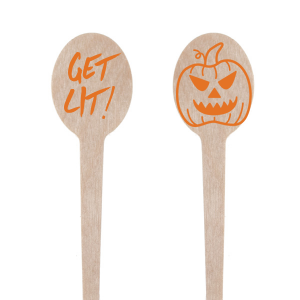 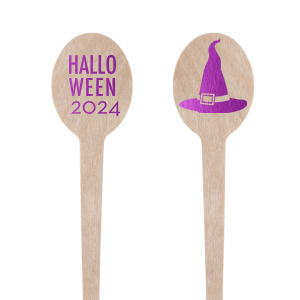 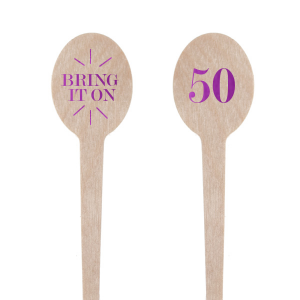 Your party drinks have never looked so good as they will topped with custom oval stir sticks. 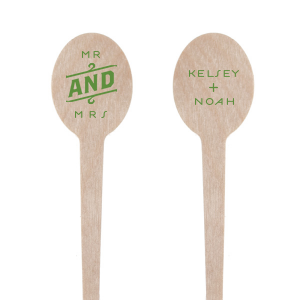 You can add a cute graphic, short saying or even the guest of honors monogram. 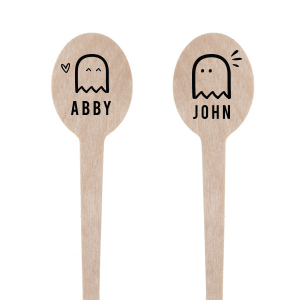 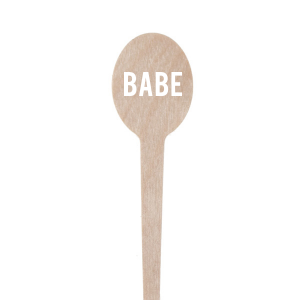 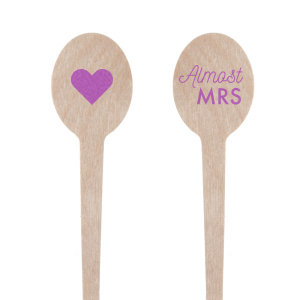 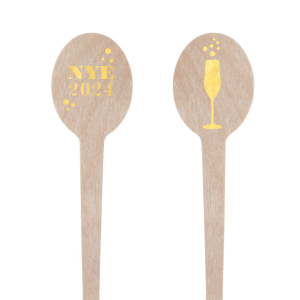 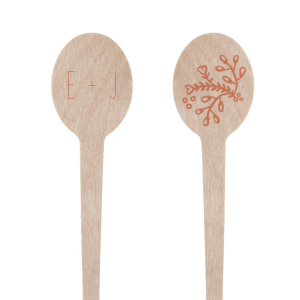 From wedding cocktails to graduation drinks, foil stamped oval stir sticks will be a hit. 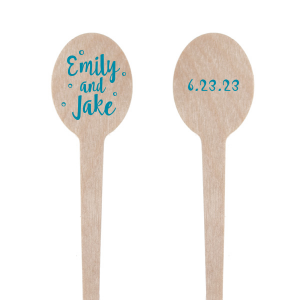 Personalize a design below or create your own in the FYP Customizer today!